Ingredients: sugar, cocoa mass, invert sugar syrup, cocoa butter, Irish Cream Liqueur (milk)(6.1%), maltodextrin, HARVEYS® BRISTOL CREAM® Sherry (3.4%), water, COINTREAU© (2.2%), COURVOISIER® VS Cognac (2.2%), TEACHER’S® Blended Scotch Whisky (2.2%), alcohol, emulsifiers: soyalecithin, polyglycerol polyricinoleate; flavouring. 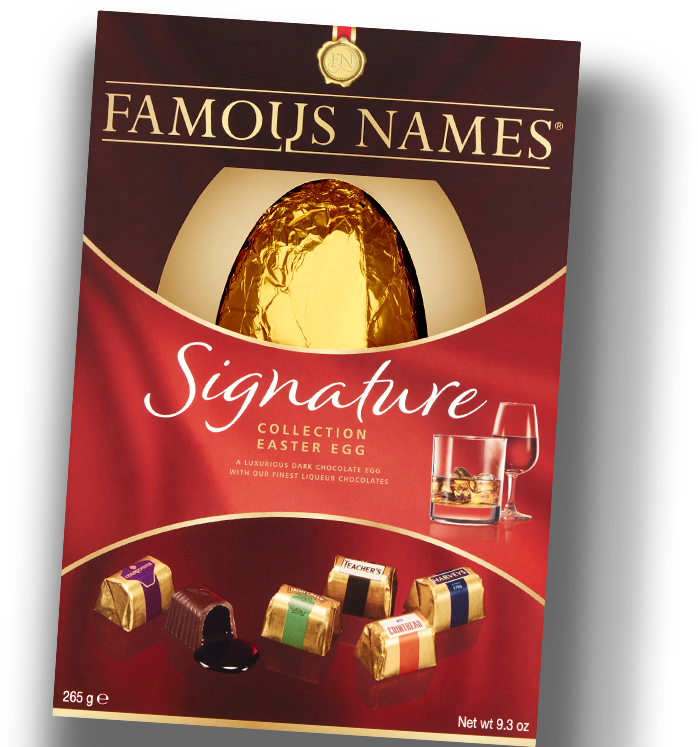 The Signature Collection Easter Egg. 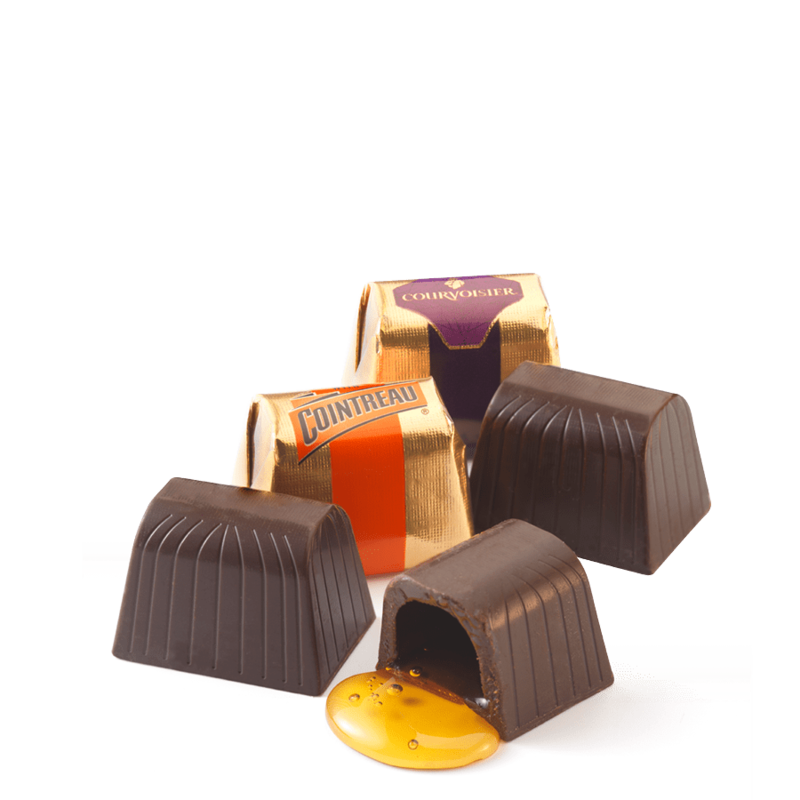 A luxurious dark chocolate Easter Egg with 8 of our finest liqueur chocolates.